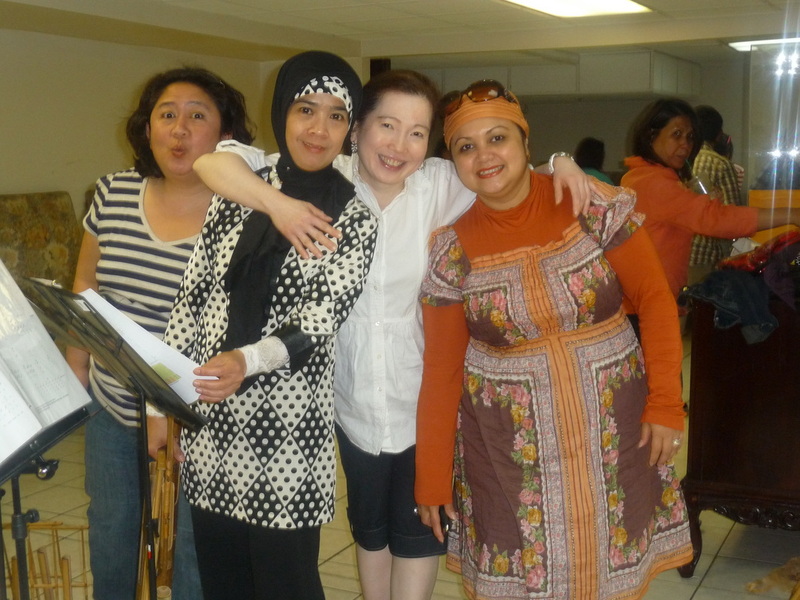 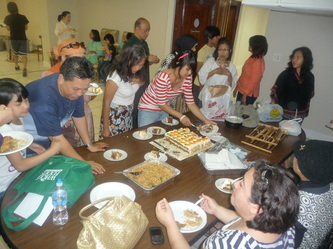 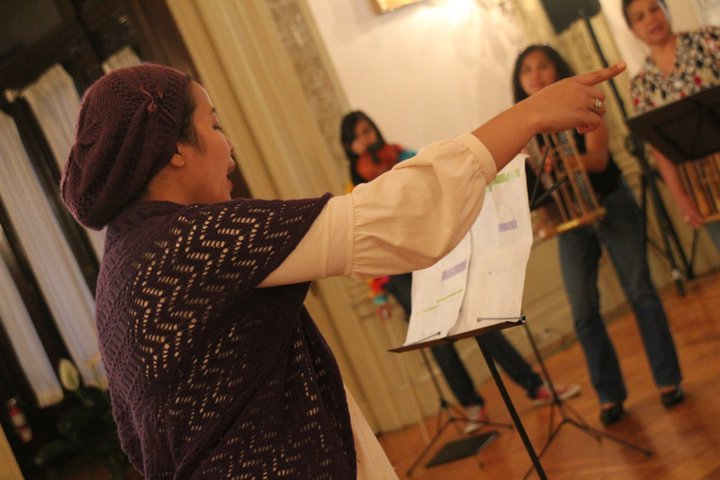 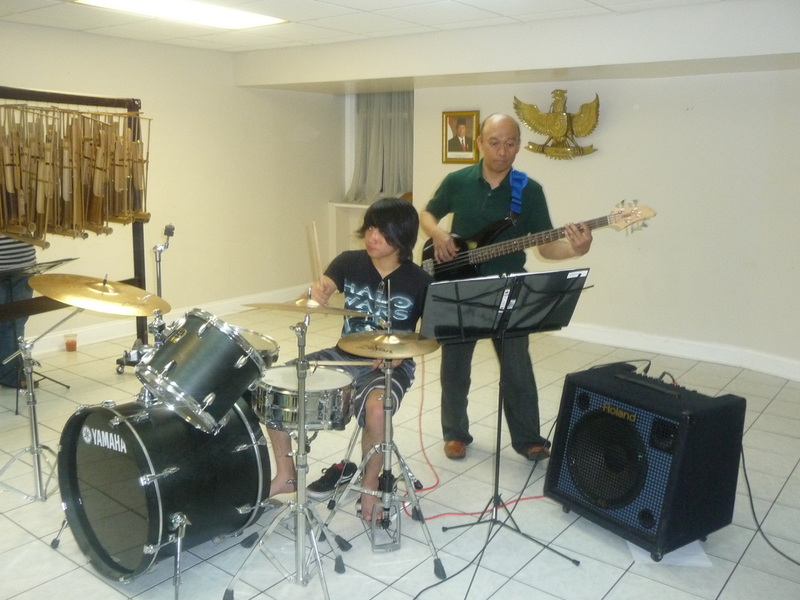 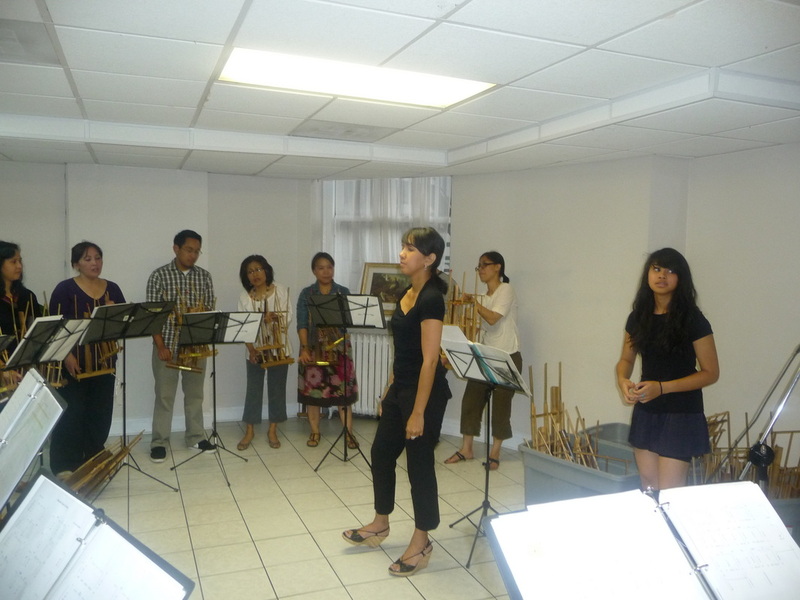 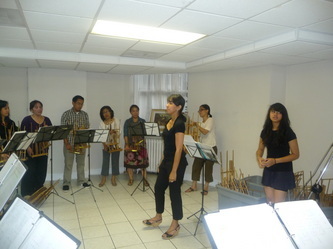 We practice every Friday evening and Sunday afternoon when getting close to a performance. Practice time is always fun, fun and fun. 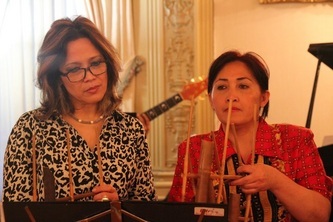 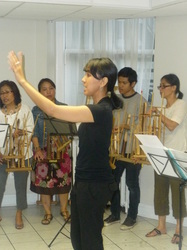 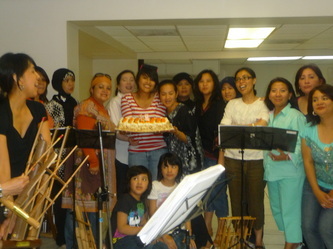 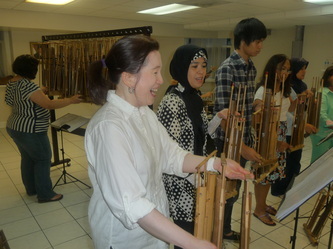 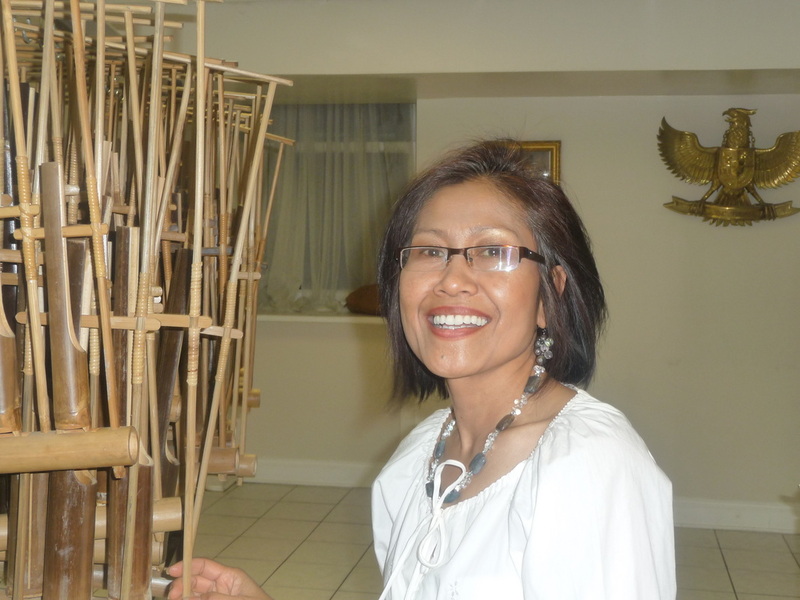 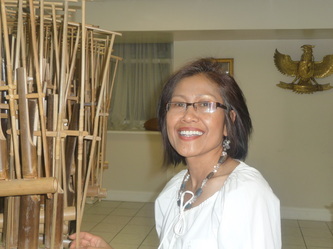 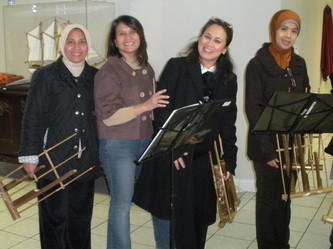 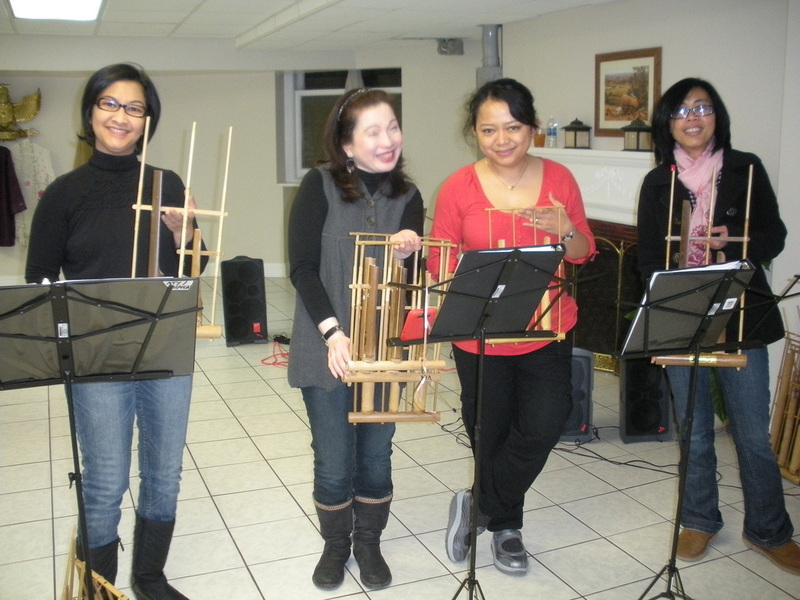 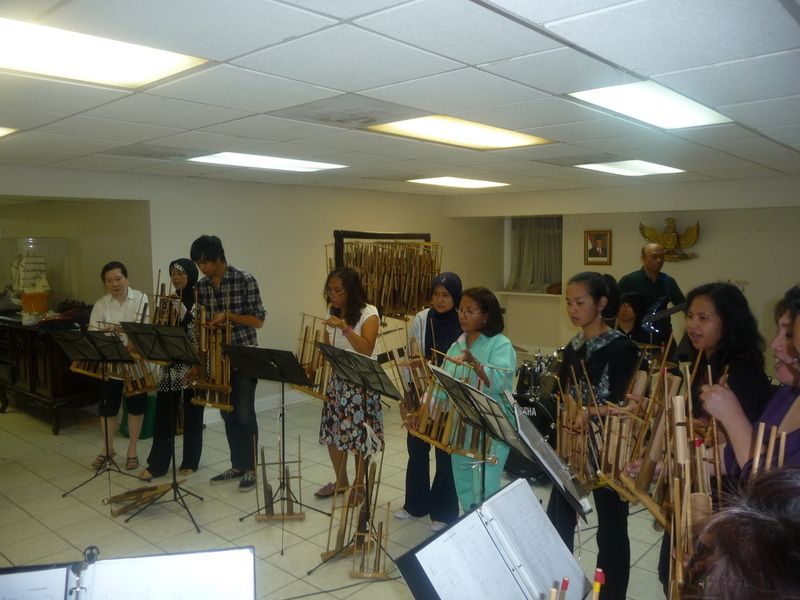 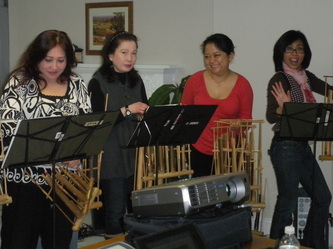 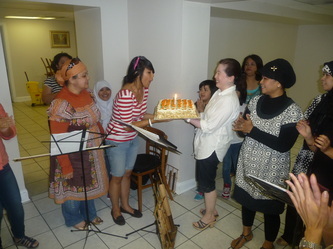 In House of Angklung we are family... 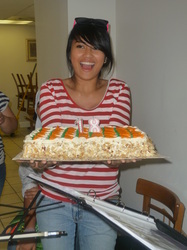 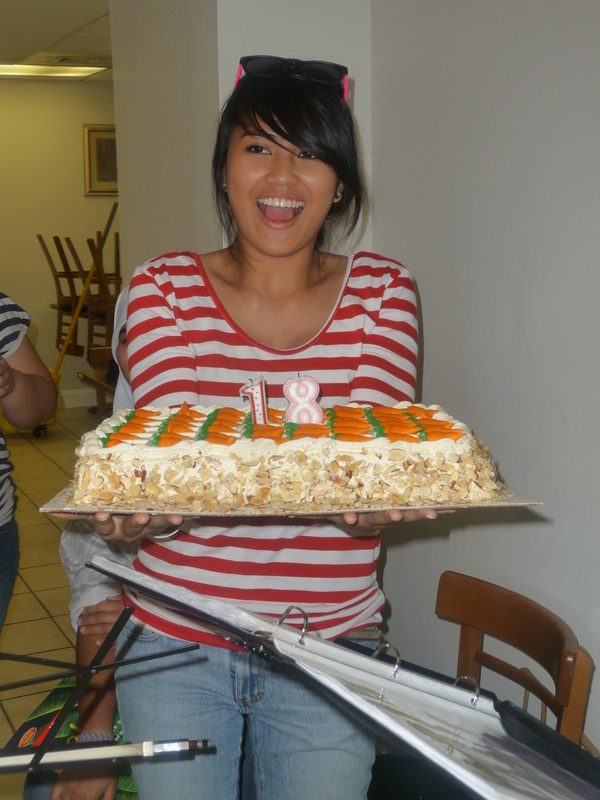 Yes, we are just one big happy family !